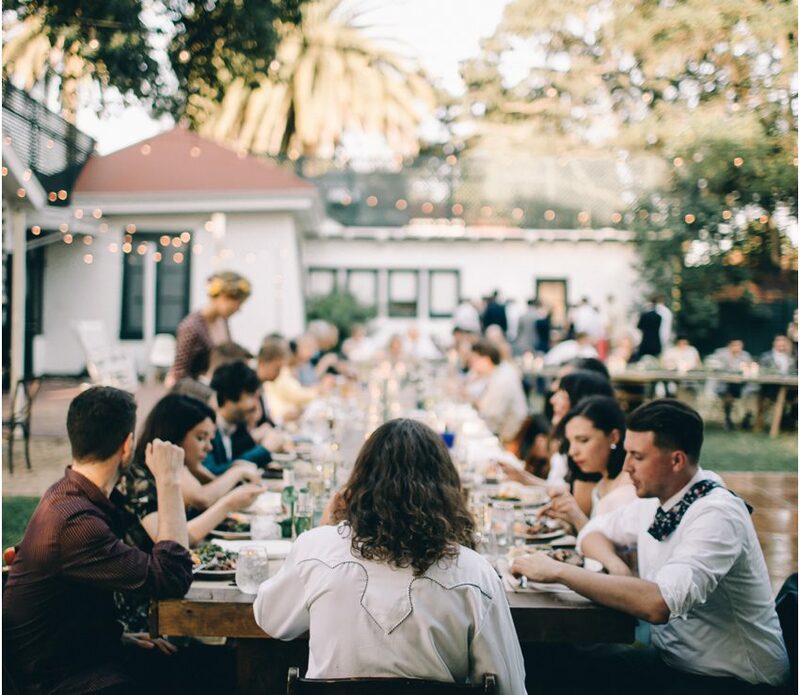 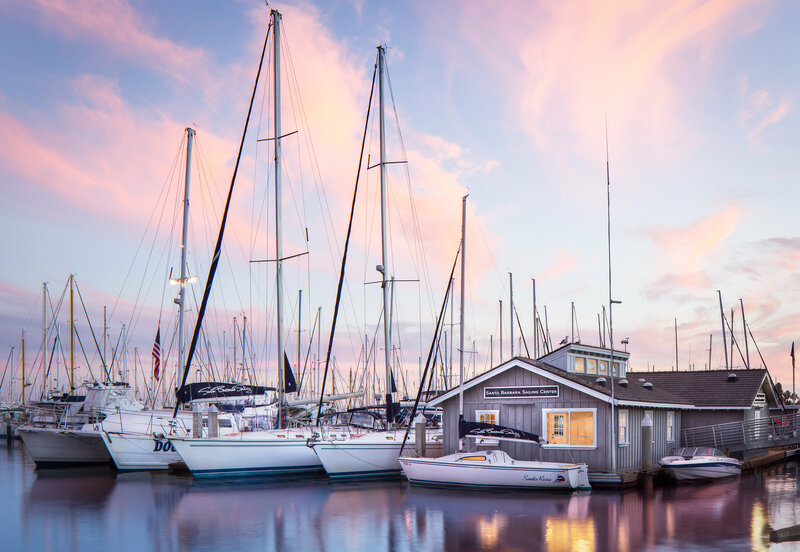 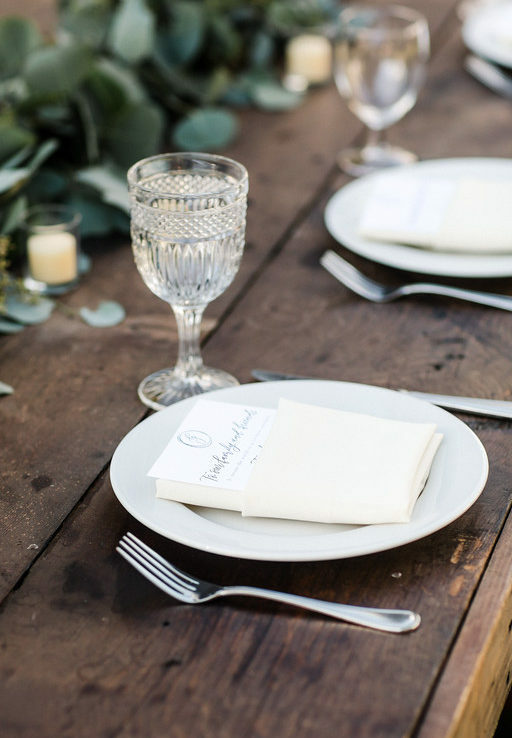 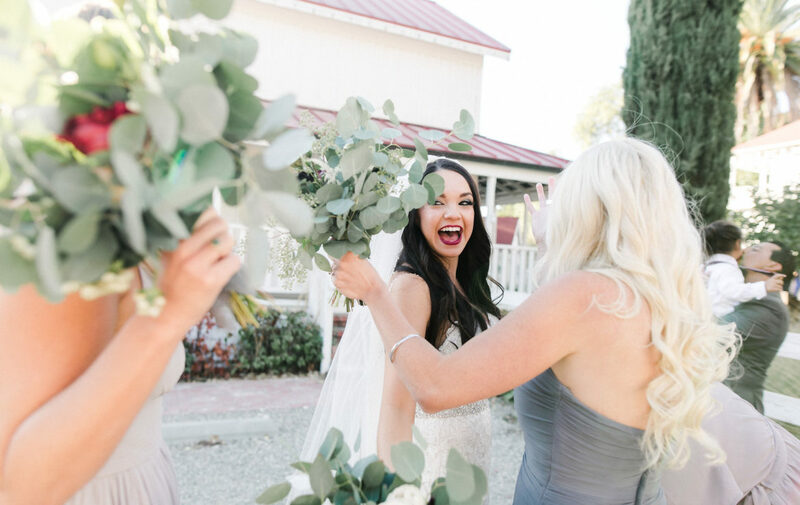 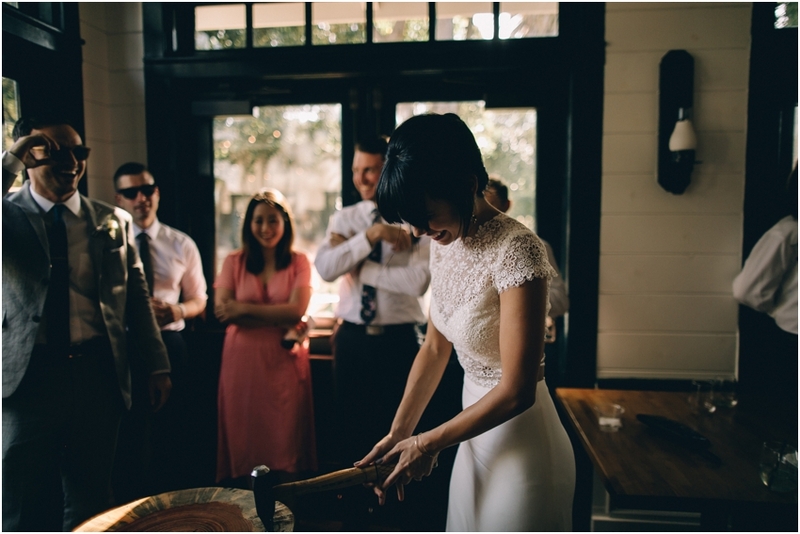 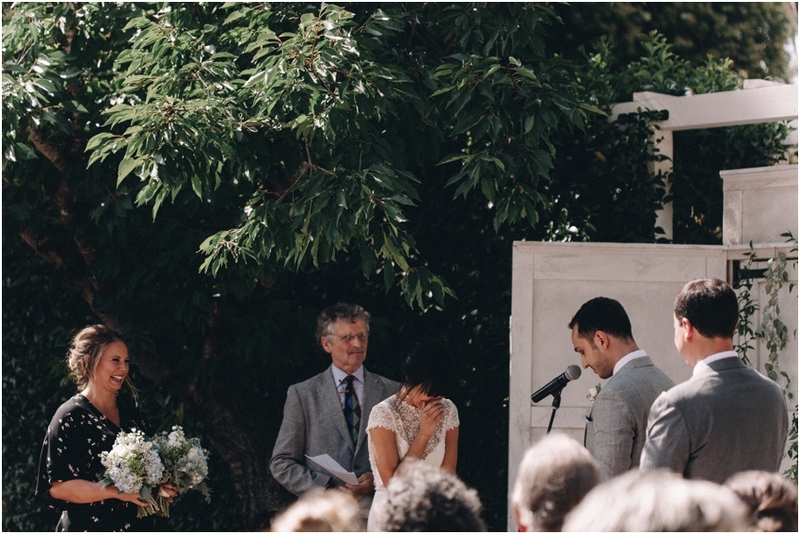 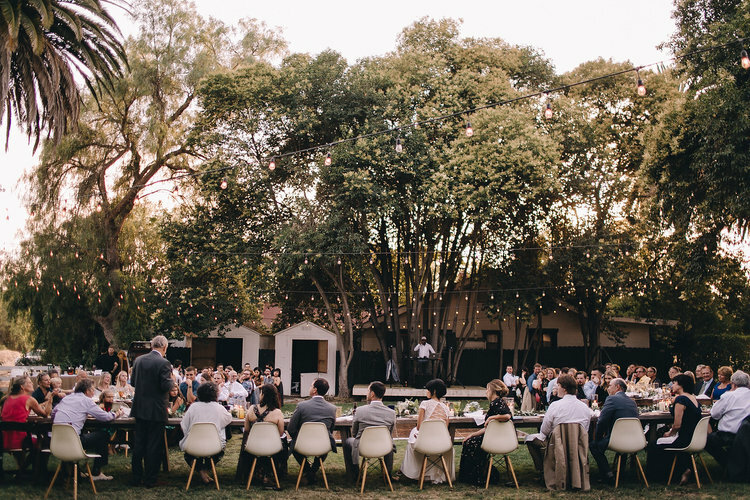 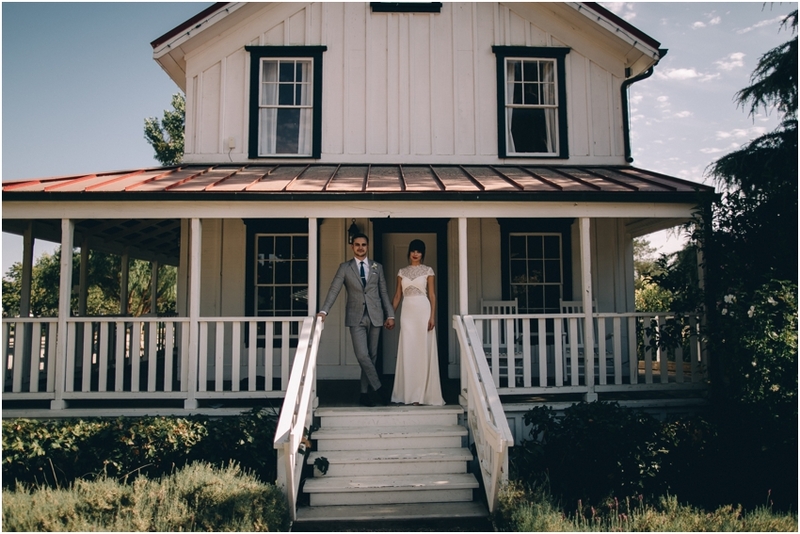 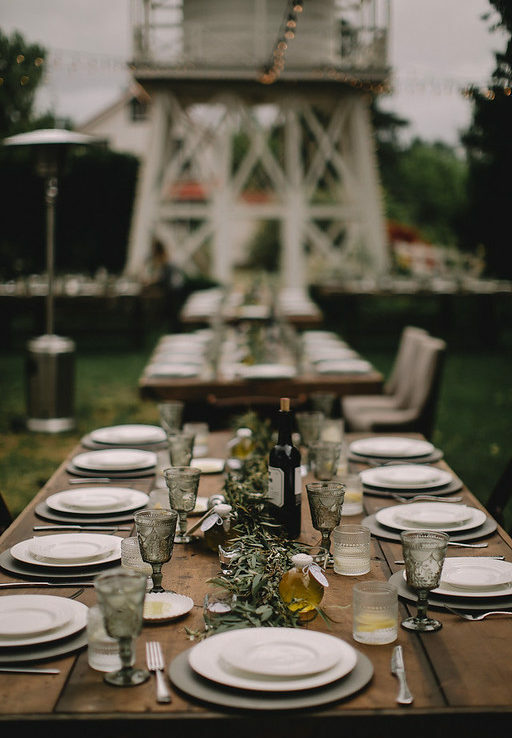 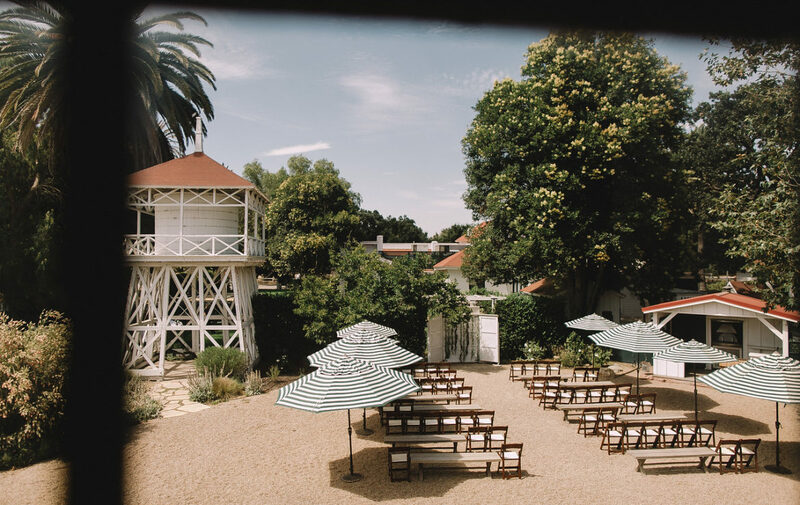 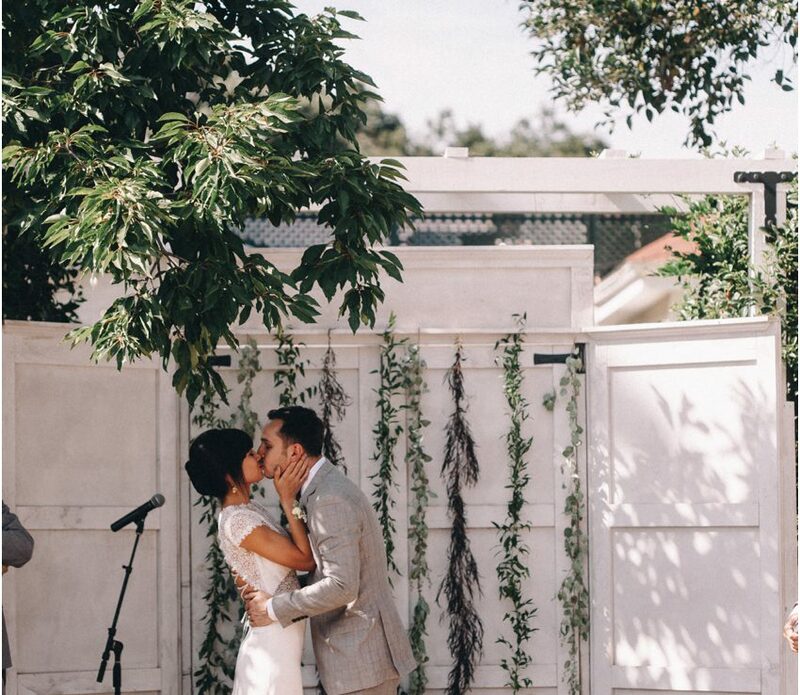 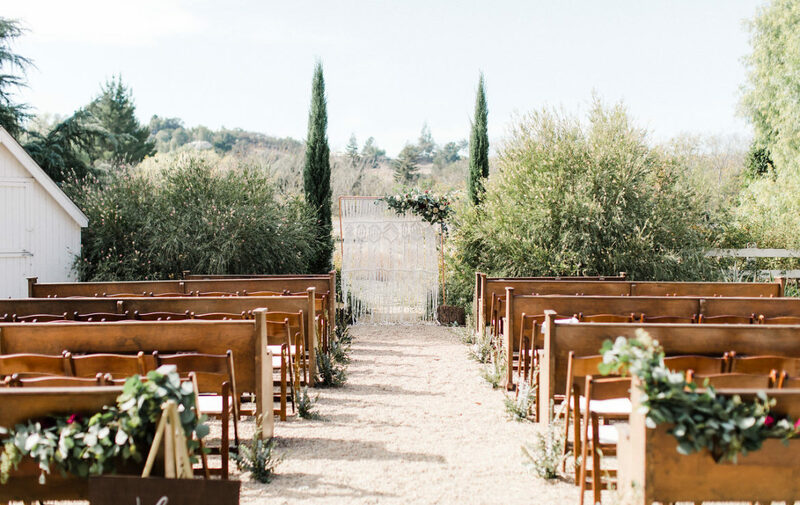 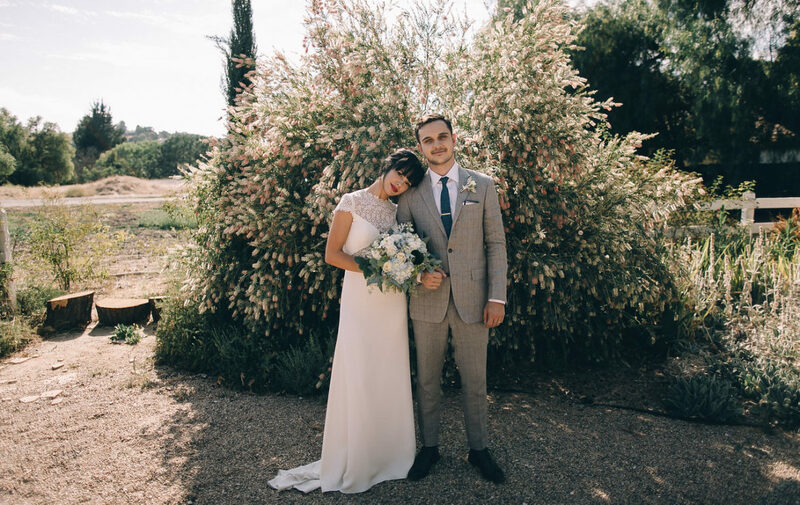 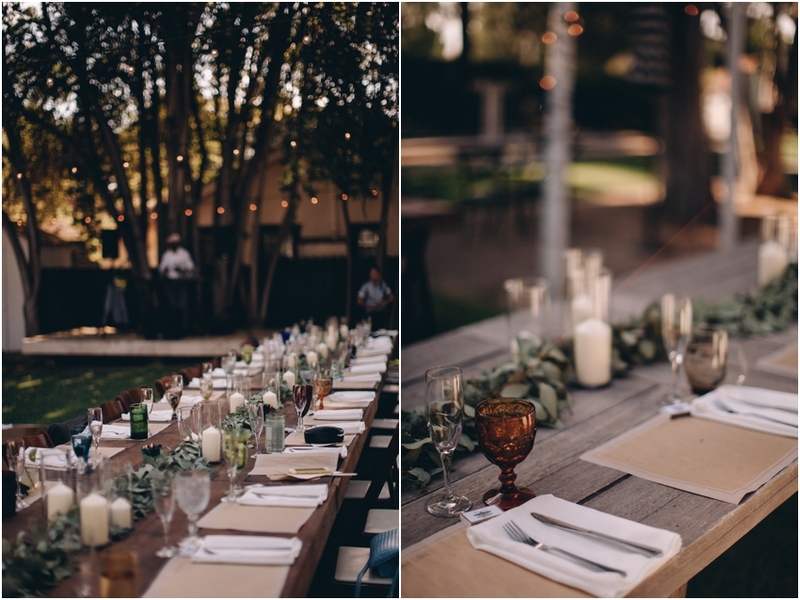 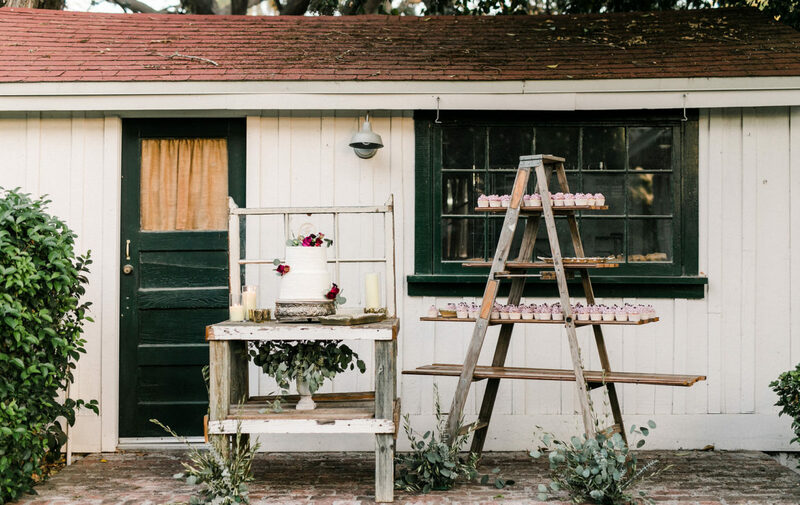 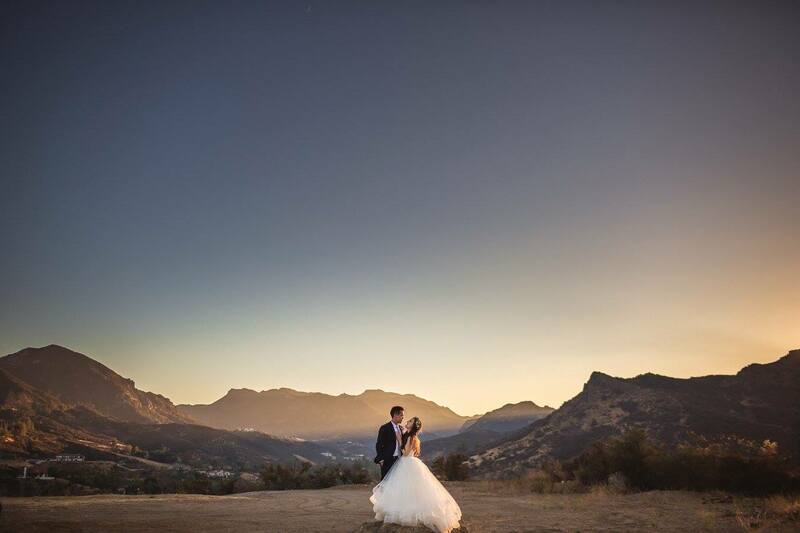 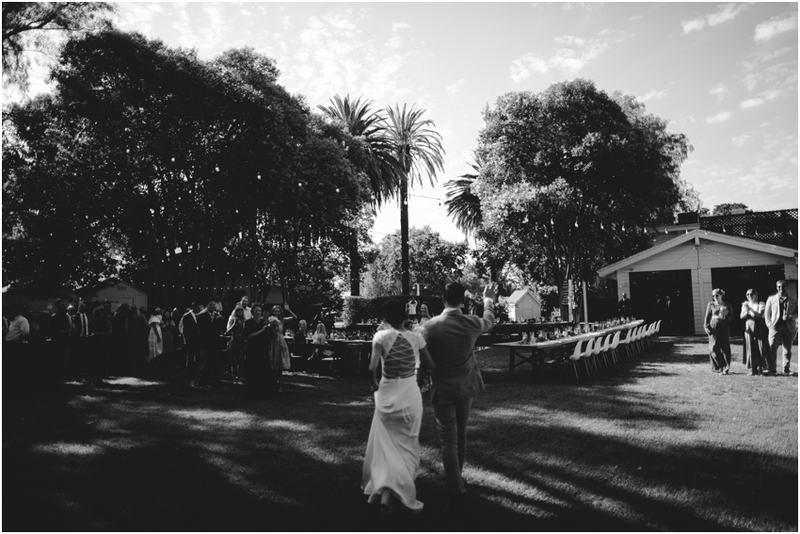 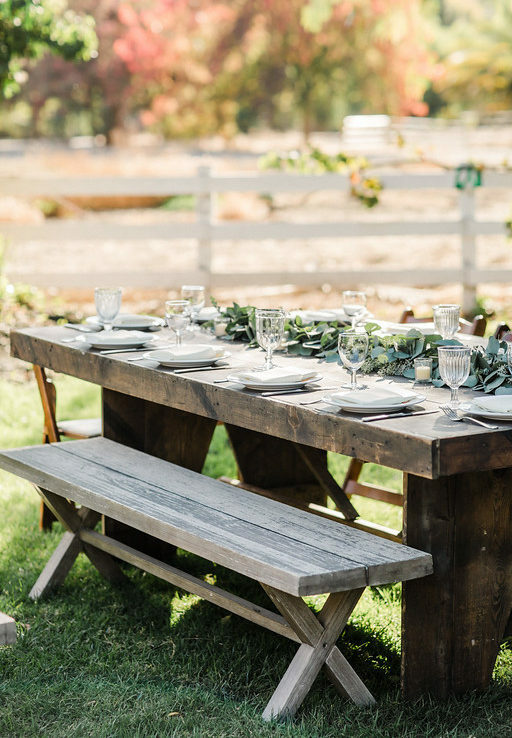 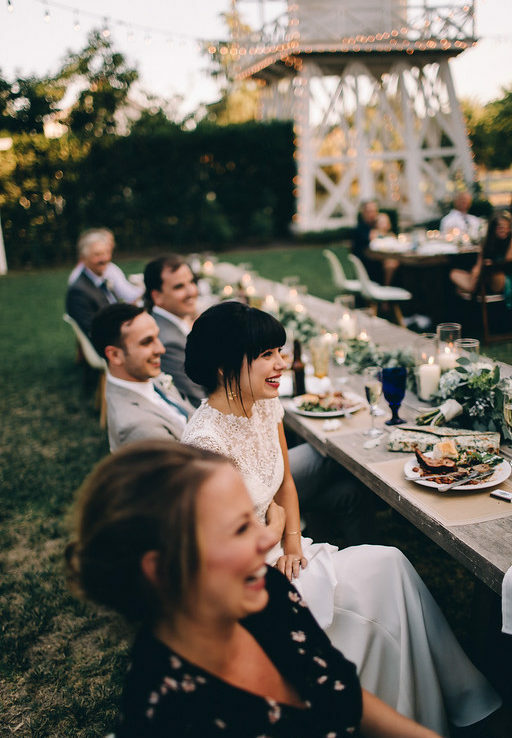 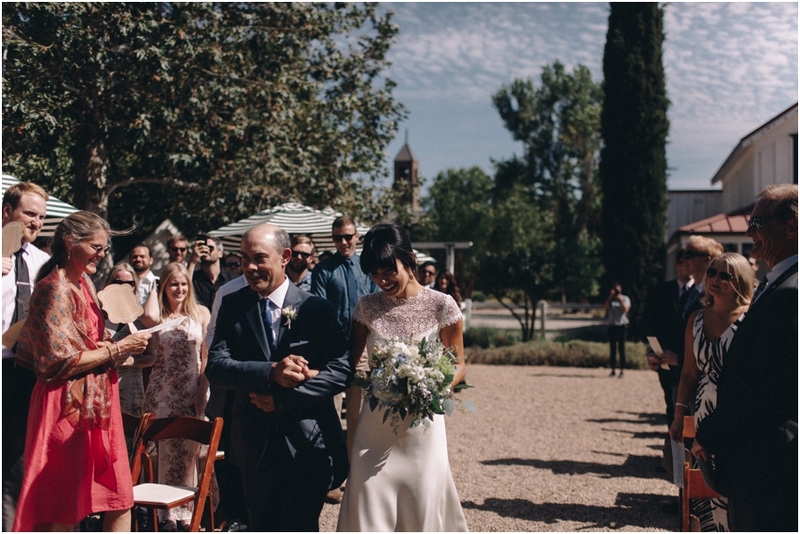 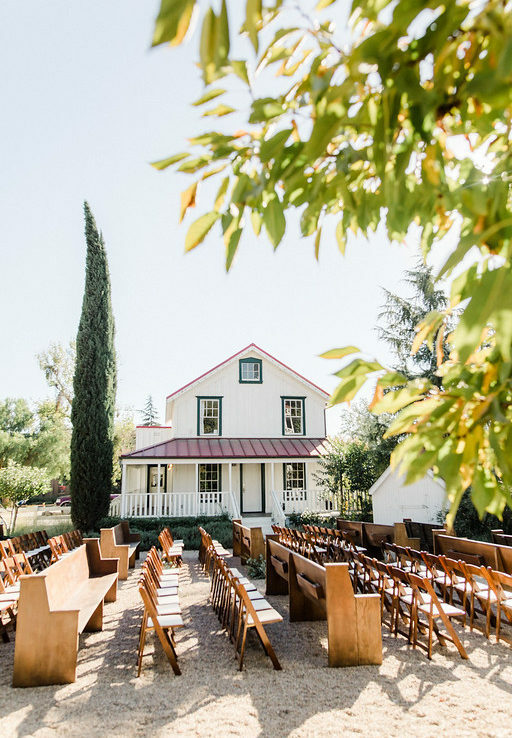 Located in picturesque Santa Barbara wine country, the charming historic tavern offers several enchanting dining rooms to host your next wedding, birthday dinner, anniversary celebration and more! 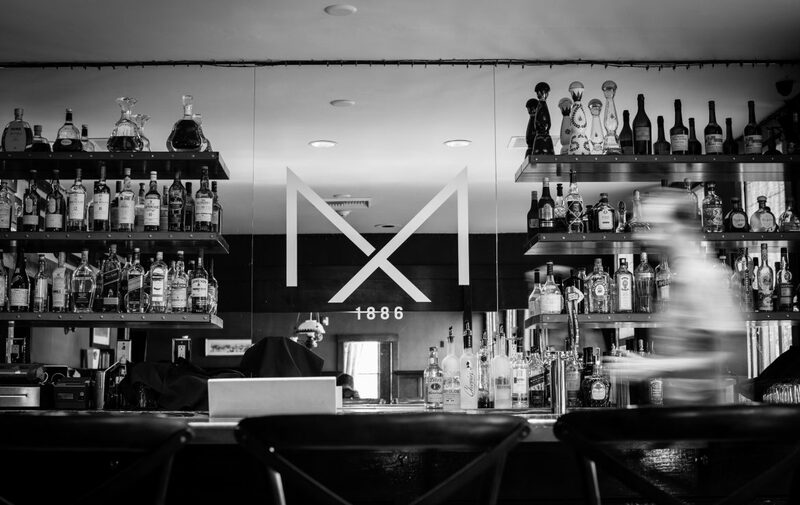 Allow the history of Mattei’s Tavern to become part of yours. 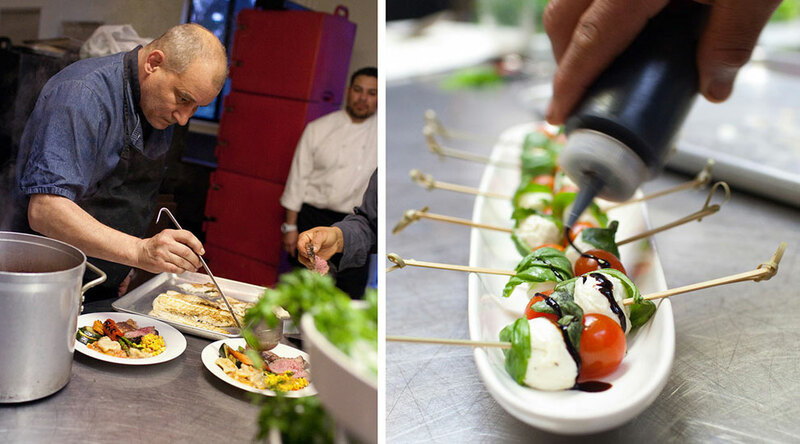 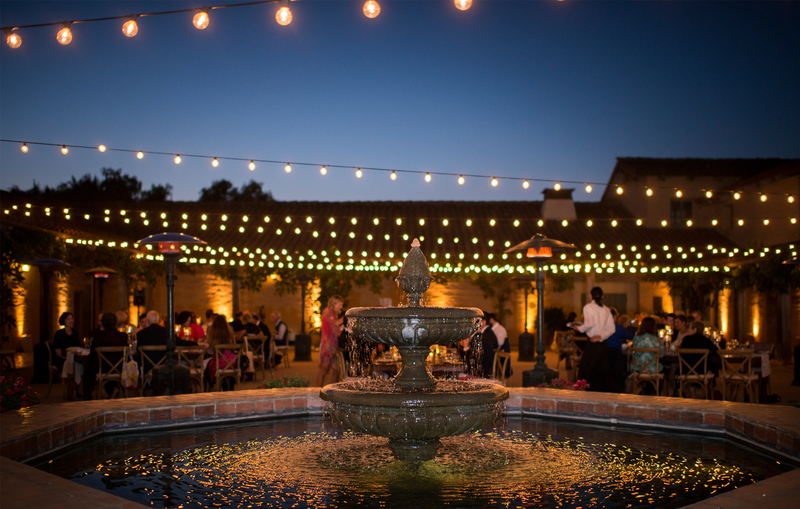 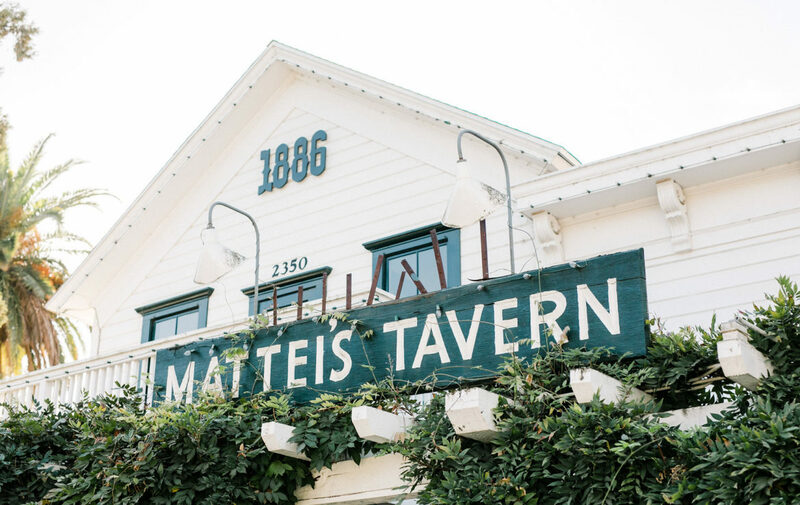 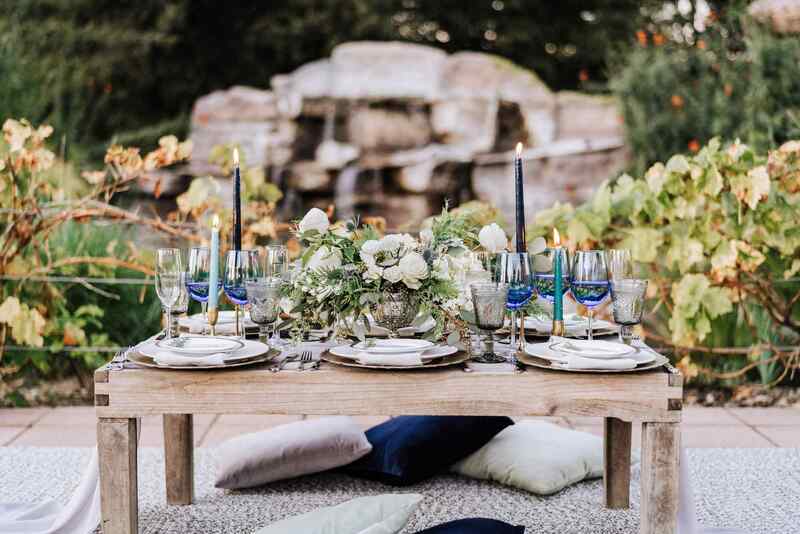 For almost 130 years, distinguished guests ranging from John D. Rockefeller to Clark Gable have been drawn to Mattei’s Tavern in Los Olivos for its blend of natural beauty, romantic heritage and classic luxury – this blend is what makes Mattei’s Tavern an exquisite event venue. 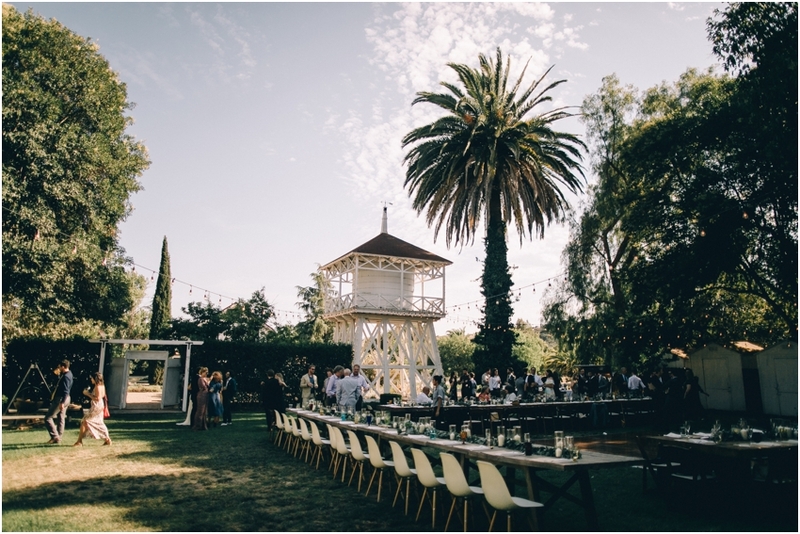 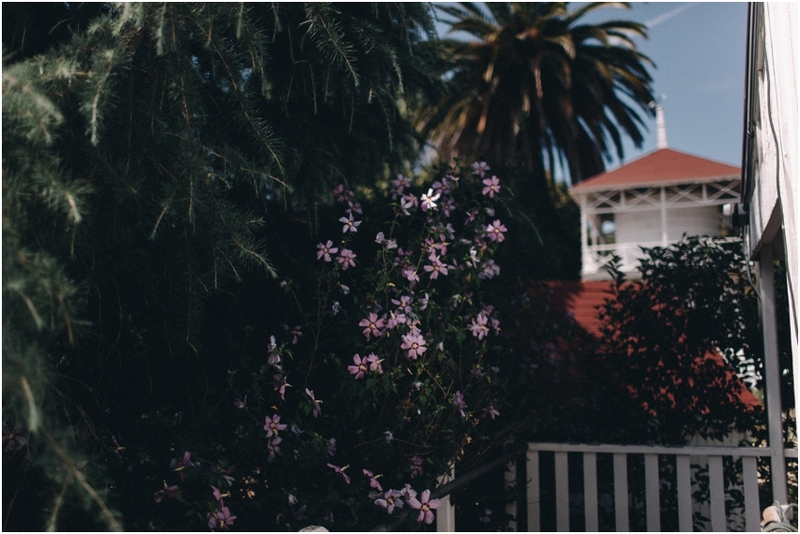 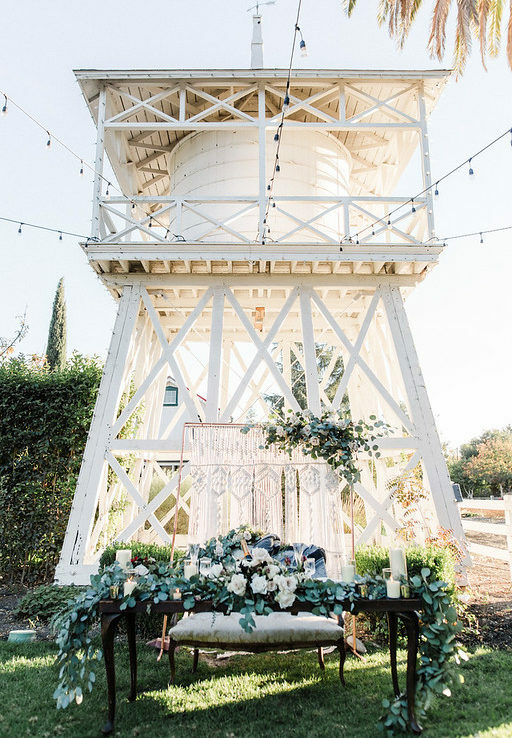 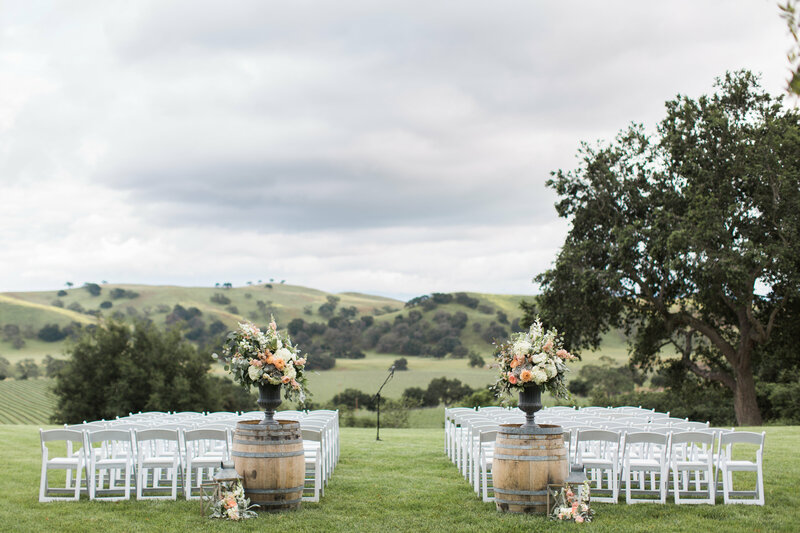 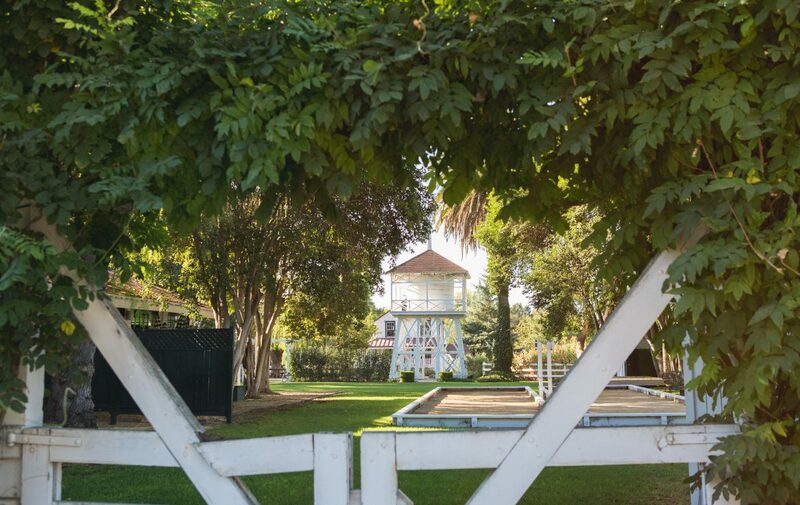 The iconic white water tower and original craftsman structures surrounding the ceremony site are softened by pastoral landscaping; providing an unparalleled old west wedding experience. 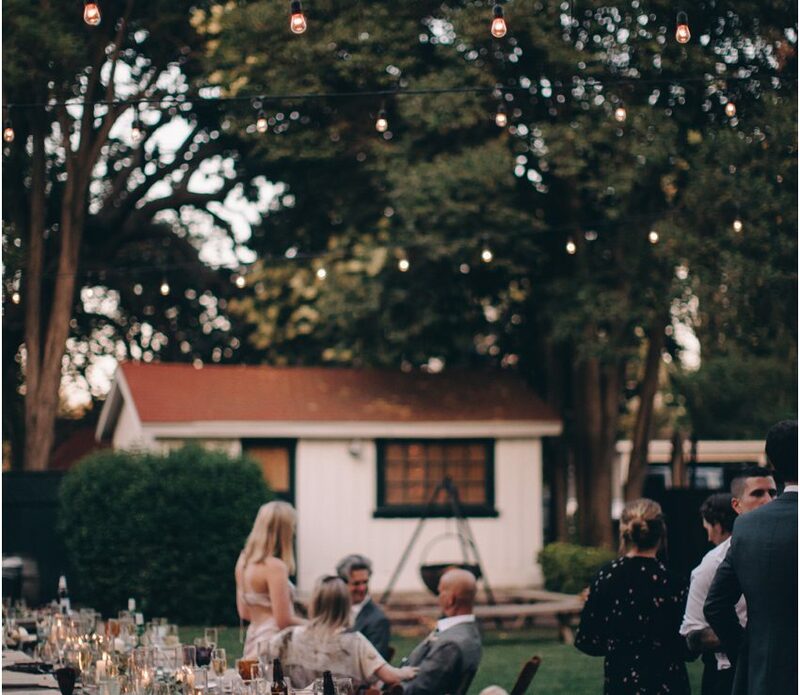 The lush outdoor lawn is the perfect reception area – watch the sunset while dining then dance the night away under the stars. 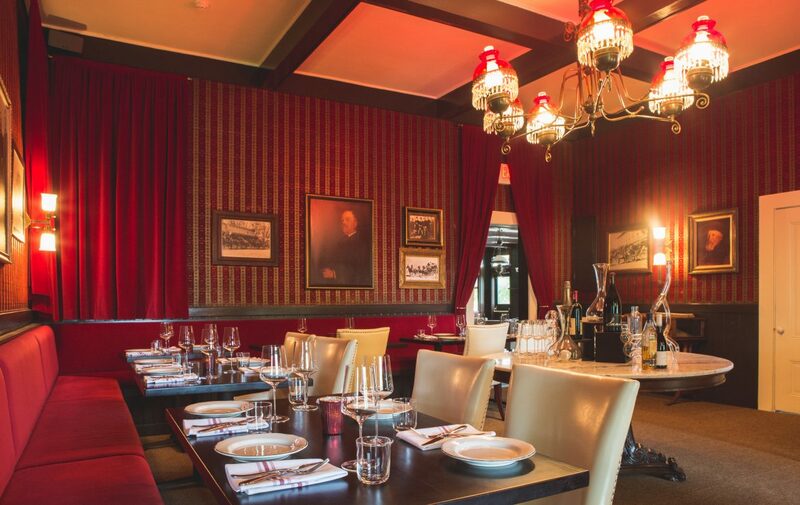 For a more intimate reception or dinner party – enjoy the Garden Room or dine in one of the four dining rooms inside the landmark Mattei’s Tavern. 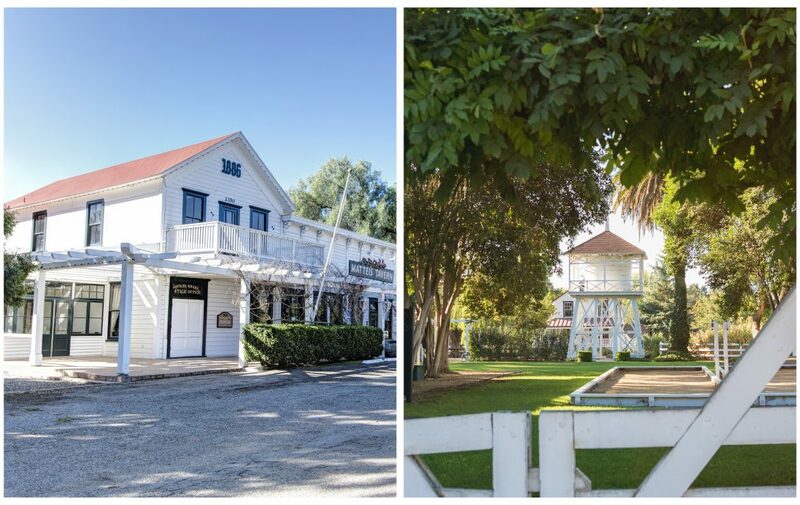 After your event concludes, retreat to one of the 7 newly renovated charming guest cottages on-site (17 bedrooms, sleeping up to 40 people).